Amazon’s Echo is just $90 for Prime Day. We repeat. Amazon’s Echo is just $90 for Prime Day. Prime Day 2017 is officially underway… and holy moly is Amazon starting things off with a bang! 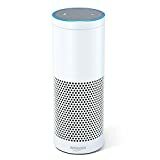 For the first time ever, Amazon has slashed the price of the insanely popular Amazon Echo smart speaker to just $89.99. 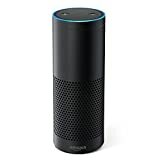 That’s right, a brand new Echo can be had right now for a penny under $90. 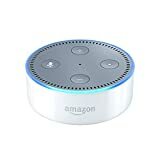 This price is completely unheard of for the best Alexa smart speaker on the planet, and it represents a whopping $90 discount below the Echo’s typical selling price. We honestly have no idea if or when we’ll ever see the Echo drop this low again, so do yourself a favor and grab one (or several) while you can. 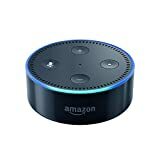 Oh, and did we mention the Echo Dot is on sale at its lowest price of all time as well?